To do so we’ve developed a range of synergistic topical formulas, which, combined with holistic, actionable advice based on peer-reviewed studies, present what we believe is the most effective and side-effect free solution to most skin conditions. We spend very little on advertising and marketing and with a low overhead, we reinvest almost all the profit made back into research. We’re collaborating with a handful of skincare professionals, notably Dr Angela Hunt, a naturopathic doctor who sees a lot of patients with skin issues that are not helped by conventional drugs. A potent acne treatment combining benzoyl peroxide (BP), tea tree oil and alcohol to combat acne bacteria and keep pores clear. A unique, alcohol-soluble castor oil has been added to mitigate the drying effects of benzoyl peroxide. This product only contains 7 ingredients and no preservatives. Free from parabens or phthalates. Active Ingredient: Benzoyl Peroxide 4%. Inactive Ingredients: Alcohol*, Dimethyl Isosorbide, Melaleuca Alternifolia (Tea Tree) Leaf Oil*, Ricinus Communis (Castor) Seed Oil*, Water, Xanthan Gum. * = Certified Organic. 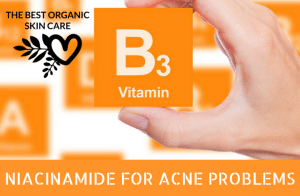 Benzoyl Peroxide is a proven anti-acne treatment. It works as a chemical exfoliate and anti-bacterial agent. 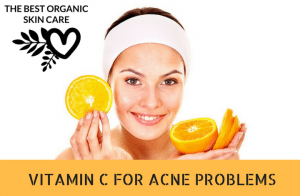 It kills acne causing bacteria, by bringing oxygen into your pores. It also keeps pores clear of dead skin cells. These dead skin cells build up and clog pores, leading to pimples. Dimethyl Isosorbide is a penetration enhancer, it carries the benzoyl peroxide into your skin. I have had acne for over 20 years. You can read about my acne journey here. 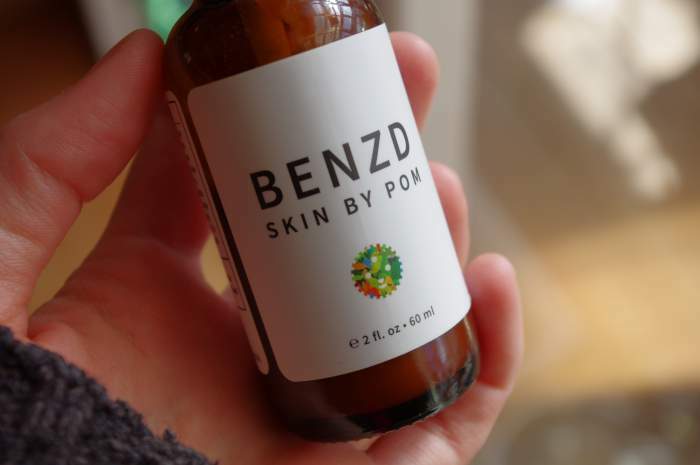 A few years ago I found out about benzoyl peroxide for acne treatment. For a years I tried to treat my acne with natural methods. I tried using clay masks, tea tree oil, natural face washes meant for acne, but nothing worked. I finally hit rock bottom, I need to do something about my acne, my self-esteem was way too low because of it. When I first started using BP, I bought Oxy Clean’s lotion for sensitive skin. It worked, but I hated putting it on my face. I hated the ingredients that were in it. I wanted to use BP, but I wanted it to be in a simple lotion formula, something that didn’t have parabens and phtalates. I really like this lotion, it is nice and light, you only need a tiny bit of it to cover your face. I use it twice a day, I have tried once a day, but it isn’t enough. It did take a bit of getting used to for my skin. Acne.org recommends using a BP lotion with a BP concentration of no more than 2.5%. This lotion has a 4% BP concentration, but I don’t find that it irritates my skin. The scent is that of tea tree oil. You do have to use sunscreen when using this product, as it makes your skin more sensitive to the sun. I use Eminence’s Tomato Day Cream with SPF 15. You should moisturize after using this lotion, I always use a facial oil as my moisturizer, and that works really well at keeping my skin hydrated. I find that regular moisturizers tend to clog my pores, whereas facial oils don’t. My favorite facial oil right now is plain ol’ Raspberry seed oil. $19.50 USD for 2fl oz. Anyone looking to treat their acne, or someone who is already using benzoyl peroxide but wants to find a more natural formula. It works! My acne is clear when I use BP consistently. I get the occasional breakout from using the wrong sunscreen or if I forget to apply it. The “harsh” side effects that can come from the usage of BP like redness, dryness and peeling, are minimized if you use a low BP concentration and you make sure you use a moisturizer after each application. I don’t experience any negative side effects with this product. The reviews on Amazon are excellent for this product, many people are very happy with it. Their skin is clear and the lotion doesn’t cause dryness or flaking. A bottle goes a long way. One bottle will last me 3 months. The shelf life is 1 year. If you are going to use benzoyl peroxide for your acne, I definitely recommend this product. It is the best BP lotion I have found so far. It is not overly-irritating (once your skin is used to it), and it doesn’t contain a long list of ingredients that I do not want to put on my skin. Have you ever tried to use BHA and AHA? I’m currently using one from a Korean brand, Cosrx, and it did help with my acne. However, now I’m intrigued to try this! I have used a few face washes containing AHA and BHA, but never consistently enough to see results. I have thought of trying them and seeing if they work, but I don’t want to overload my face. I might still give them a shot though, and see if it makes my skin even more clear. Thanks Milu, I used to use tea tree oil to help with my acne, but I never found it to really work for me. I eventually got sensitive to it and can no longer use it neat on my skin. Hi, would this be safe to use while pregnant? I’ve used Benzyl Peroxide products with success for my acne but have gotten off all of that due to my husband and I hoping to get pregnant soon. Since this is natural based BP, would that be safe? Hi Lenore, thanks for your question. Benzoyl Peroxide is considered safe to use during pregnancy. Healthline has a great article about its use during pregnancy. I am in my 30s and suddenly started suffering from severe acne. I have been reading your recommendations base on what you’ve tried and worked for you. I was wondering if you have ever used the Acne.org 3 steps regimen and what are your opinions if any? Hi Jane, yes I have used the Acne.org regime. It cleared my acne!! I like the regime, it can really work. 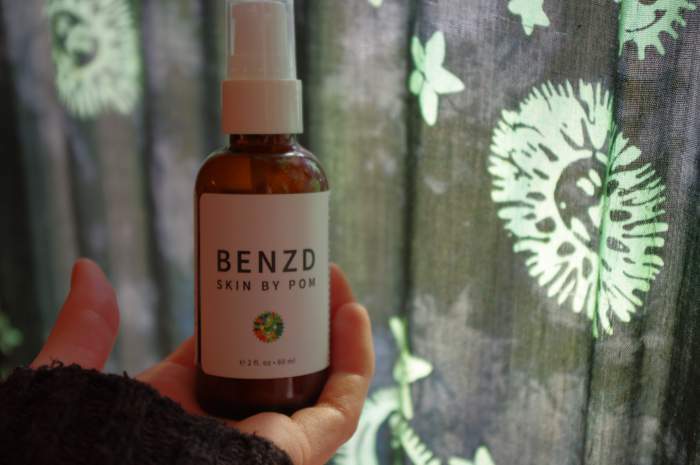 The only problem I had was I didn’t like using benzoyl…mostly because I knew it would accelerate my skin aging, and I didn’t like that it basically destroys the top layer of your skin. I ended up having to stop using it because my lips were reacting to something and were getting itchy and chapped. I started using Moss skincare instead and after 3 months on it, my skin mostly cleared up. I now know that I developed a sensitivity to beeswax. I cannot use anything with beeswax on my lips now. 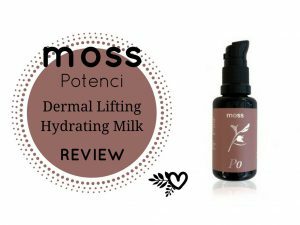 I could go back to benzoyl (I thought my lips were reacting to that) but now that I have found Moss, I will keep using it. BP does work though, and if you follow Acne.org’s steps, you will minimize the side effects of using it. I would recommend getting a really good moisturizer to use with it. I was just using facial oils when I was on it and I later learned that they were not hydrating my skin enough. I can no longer find the Bendz lotion. It is a great product that has helped my greatly. Do you know what has happened to this product? Have you been able to find it anywhere? Please help. Hi Chris. 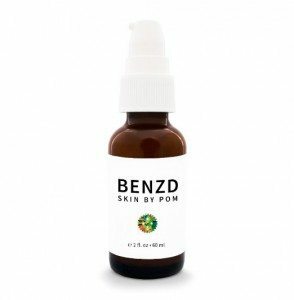 I have just looked into this and it looks like Skin By Pom is rebranding to The Skincare Company. It looks like Bendz will be available soon.